If you’re writing content for your website – and you should be – you want to get the most bang for your efforts, right? To really get noticed, by Google and your audience, you need to throw some longer content in your blogging mix. Shorter blogs, longer-form blogs, ebooks and emails should all be part of your content mix. But long-form content offers a few key perks. Long-form content is exactly what it sounds like. It’s a long blog that expounds on a topic that your readers are interested in. While a regular blog may be around 600 words (that’s we recommend to our clients and follow for our own blogs), long blogs should go into much more depth – and as a result, be longer! So just how long should these blogs be? According to Kissmetrics, you should aim for more than 4,000 words. Quicksprout says 3,000 words. The point is, it should be long enough to be really “meaty” content for your readers – and for Google to view it as authoritative content. 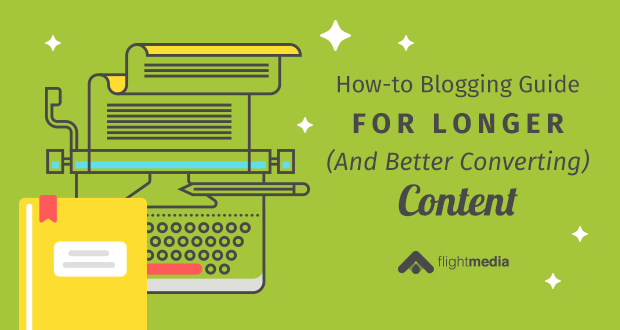 Why Should You Write Long-Form Content? There are a ton of perks to writing long-form blogs. You’ll get more online visibility. You’ll prove your authority and expertise. You’ll have more content to build engagement and community. 1.Write about what you know. You’re an expert in your industry. You have a lot of knowledge and expertise that your prospects need. When you choose a topic to write about, you need to really know your stuff – or your audience will see right through you. Don’t get started until you’ve completed this step. You don’t want to get 1,000 words into the article and realize you’re not really covering the essentials readers want to know. The outline will help you cover all the important topics and give you a blueprint to follow. A long article should cover the topic in depth. If you’re discussing how to order a garage door for your home, you’ll want to dive deeply into the topic and cover it authoritatively. Meaning, readers shouldn’t have to look anywhere else to supplement the guide or get more information. The article should also be well researched. If you’re talking about how to invest for retirement, you’ll want to use authoritative sources to back up your position and ideas. Now, you can begin writing. Use the outline to guide you, and insert research where necessary. One of the ways you’re going to get to 3,000 or 4,000 words is to provide LOTS of detail. Keep your readers in mind as you write. They don’t know as much as you do, so be sure to write from their perspective. Perhaps you’ll want to break down the steps into questions, or use headings to separate the information. You may want to include an FAQ section, too. The final step is to edit the document. At this point, you should bring in an outside reader to gain a fresh perspective. Give the reader a pen so she can write in questions she has and to point out areas that need more detail. Long-form content should be part of your marketing mix. 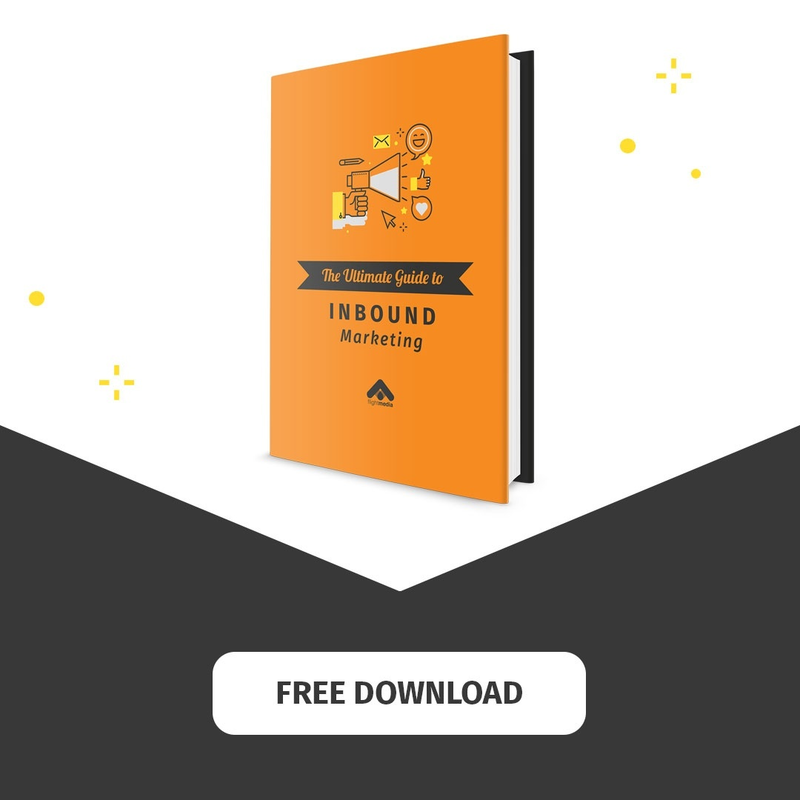 It’ll drive traffic to your site, increase your authority, build your brand, help you grow your email list, and ultimately, convert visitors into traffic. What kind of results have you seen from publishing long-form blogs?